Ryan Phillippe Dating 20-Year-Old Model! Last week Ryan Phillippe was spotted with a young lady and she is very young, a 20-year old model/actress, Paulina Slagter. Ryan was lastÂ romanticallyÂ linked to Amanda Seyfried. 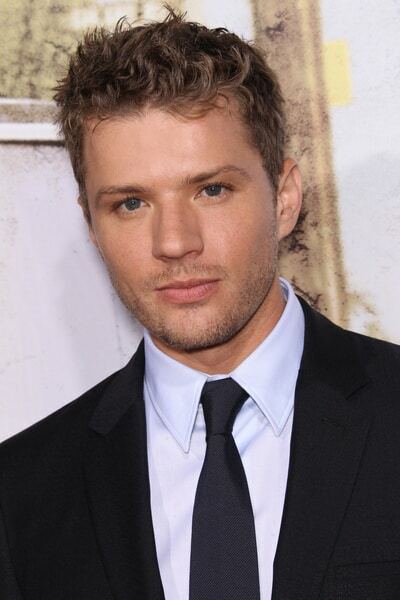 Ryan Phillippe’s latest love interest is pretty, blond and young…very young! Although the source says Ryan has been seeing Paulina for a while, don’t expect him to settle down with her any time soon. “It’s nothing serious, it’s just another girl,” the source says. Ryan, who has two kids with ex-wife Reese Witherspoon, previously dated Amanda Seyfried, 26. Jennifer Lopez Looks Gorgeous at FOX TCA Tour!! Eva Mendes Pregnant, Expecting Baby No. 2 With Ryan Gosling? ‘VH1 Divas’ Performing Special Tribute to Amy Winehouse! Oprah Admits Failures With OWN Network! Nicole Richie is back home! 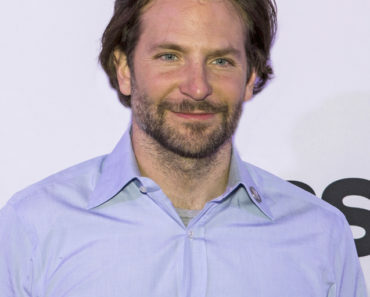 Bradley Cooper Caught Kissing Irina Shayk Again!